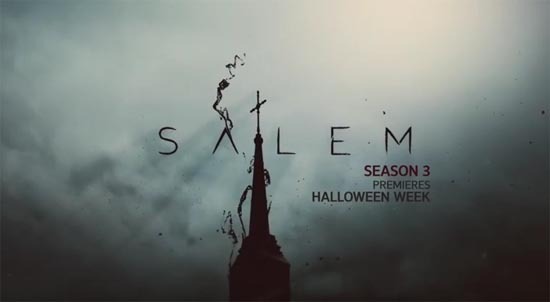 WGN America Archives - Horror News Network - The Horror News You Need! 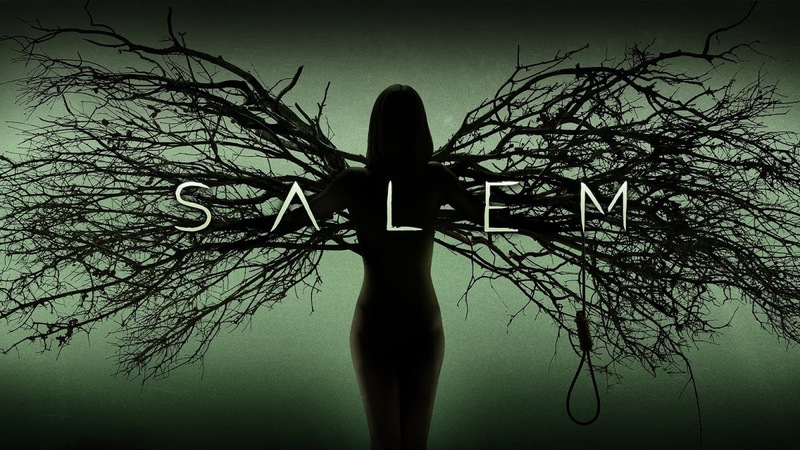 “History will say the Devil was born in Salem.” A trailer for the third season of Salem was released today. It is set to premiere Halloween week this October.